The Verdi is an example of a full beard that has been slightly styled. It should be short and rounded at the bottom and should be no longer than 10 cm in length when measured from the bottom lip. The Verdi also features a moustache that is distinct from the beard. The moustache must not grow more than 1.5 cm past the corner of the mouth. The moustache must always appear impeccably groomed. The Verdi style of beard is inspired by Giuseppe Verdi (1813-1901). He was an Italian operatic composer who is best known for masterpieces such as La Traviata, Il Trovatore, and Rigoletto. Quality barbershop products from Baxter of California, Imperial, and Redken are utilized to help achieve your unique look. 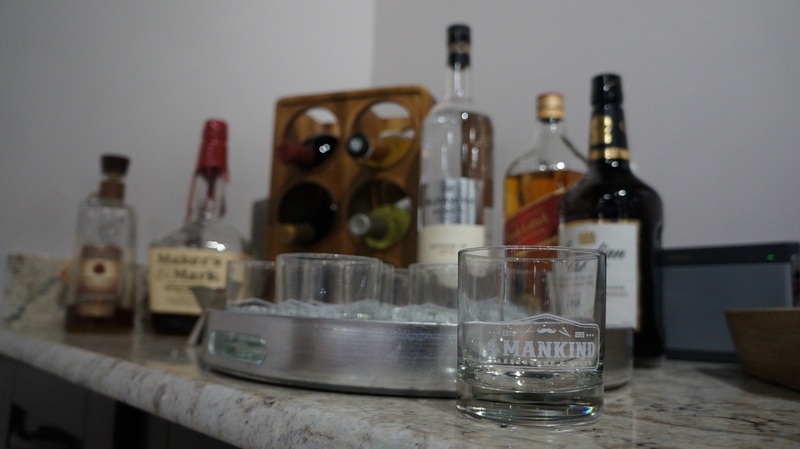 Complimentary drinks are offered to help you relax while getting groomed. The Heritage Club Barbershop experience is exclusively about you. 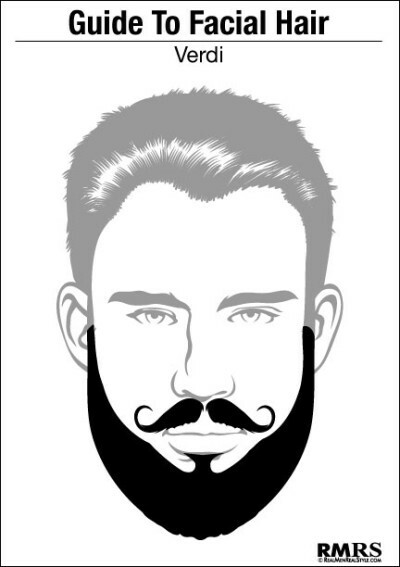 Get your hair cut, waxed, or colored; and your beard trimmed or shaved while in comfort. 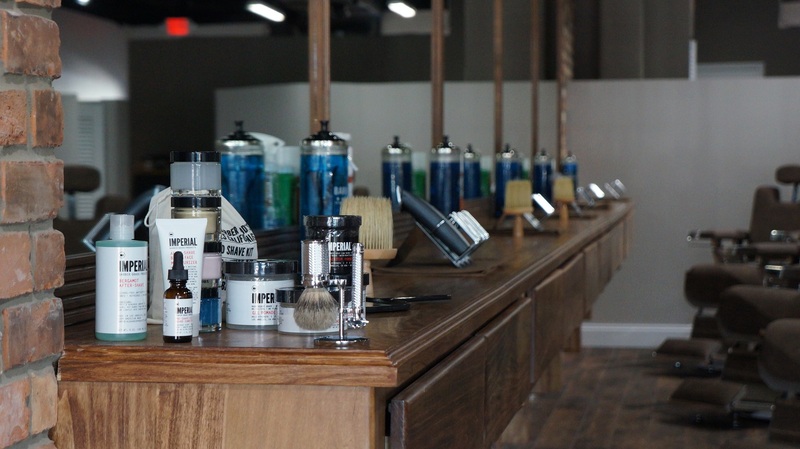 The Heritage Club Barbershop and Salon in South Tampa offers a traditional barbershop experience, in a relaxing and comfortable setting for the modern man. Monday - Friday 9 a.m. - 8 p.m.
Saturday 9 a.m. - 7 p.m.
Sunday 9 a.m. - 5 p.m.